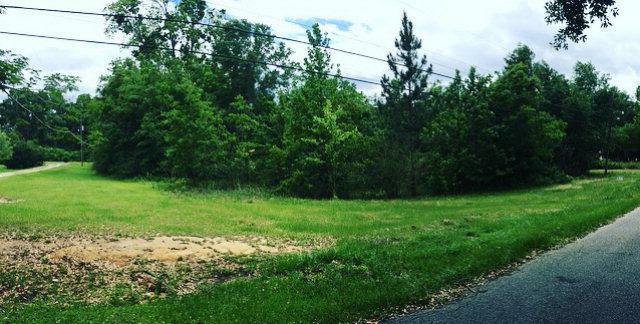 Great size lot in Bay Minette, suitable for Multi-Family, Single-Family, or Neighborhood Business/Retail. 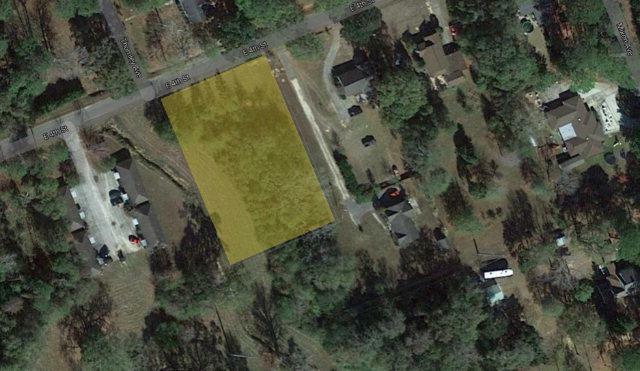 Approximately 1.41 acres, mixed in with Single Family homes as well as duplexes. Some large trees, and some clearings.